The ZX5 may be bigger, but we paid attention to all the little things. 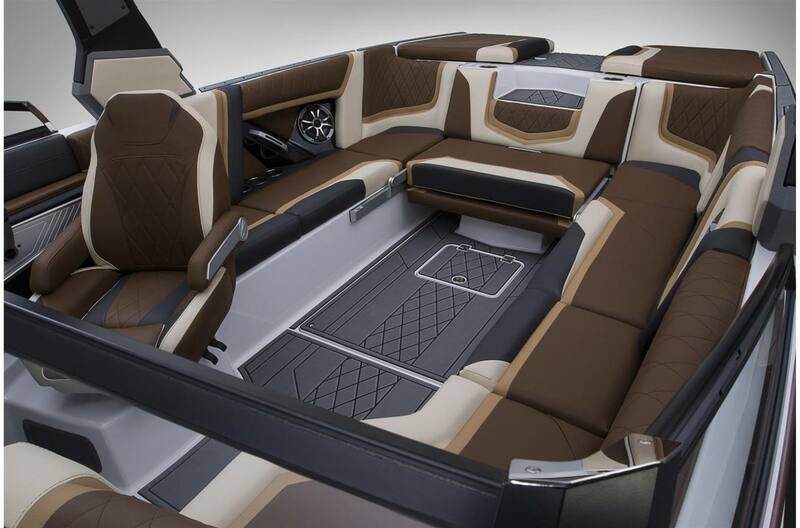 For starters, technology, luxury, and performance are integrated like never before. 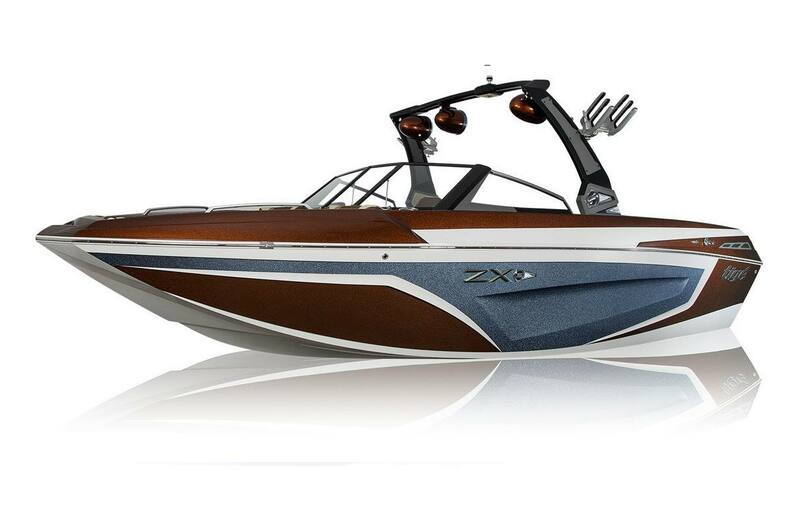 Boasting the legendary Convex V Hull, the ZX5 is a natural performer. For years, wakesurfers have raved on the power, push and quality of a Tige surf wave, and the ZX5’s surf performance is sure to heighten their standards. 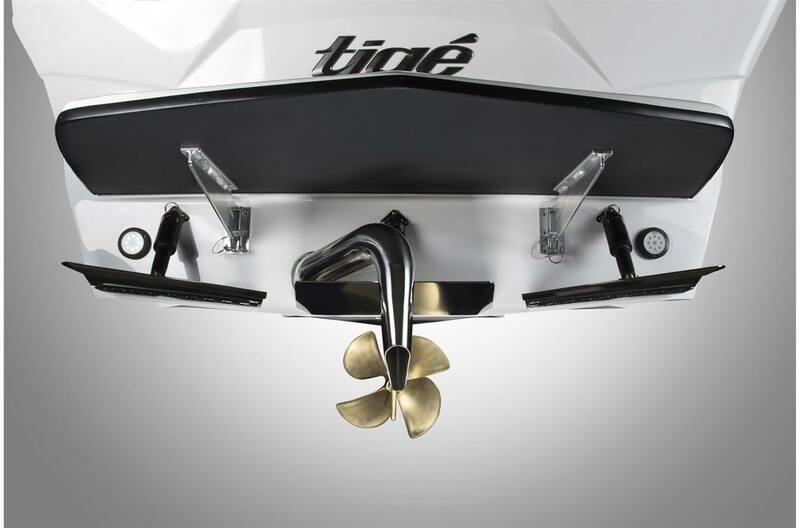 The Convex V Hull is notably versatile and will hurl the wake that wakeboarders around the world have been begging for. From the helm, you’ll immediately feel the impressive handling capability of the ZX5, all while keeping your entourage in for a dry ride. 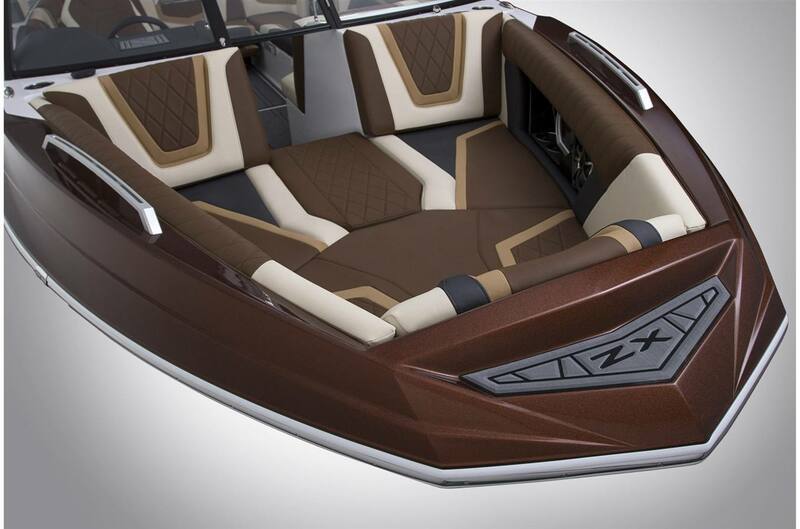 Oversized Bow: The ZX5 offers a wide, traditional hybrid bow which allows more friends along for the ride. 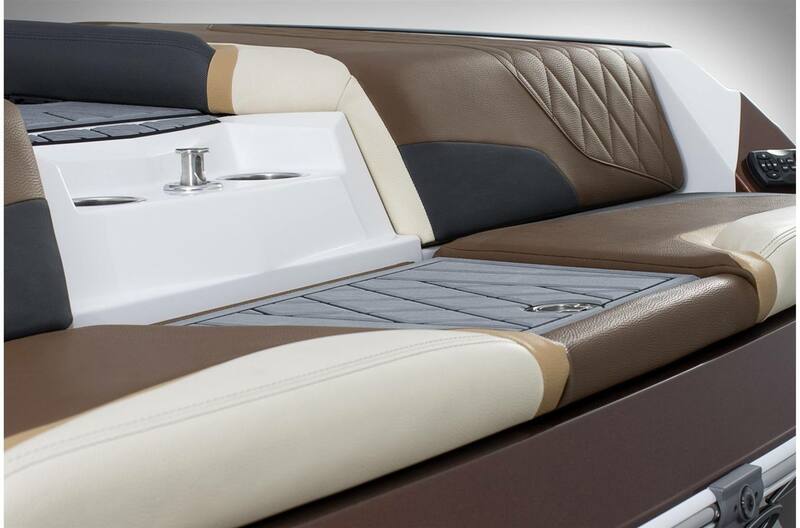 The removable bow cushion will let you relax in the deep bow and still have easy access throughout the boat. Reversible Seat: The ZX5's easily collapsible Reversible Seat transforms into your front row seat to all the action behind the boat. Surf Locker: When it comes to storage, we became ingeniously inventive. 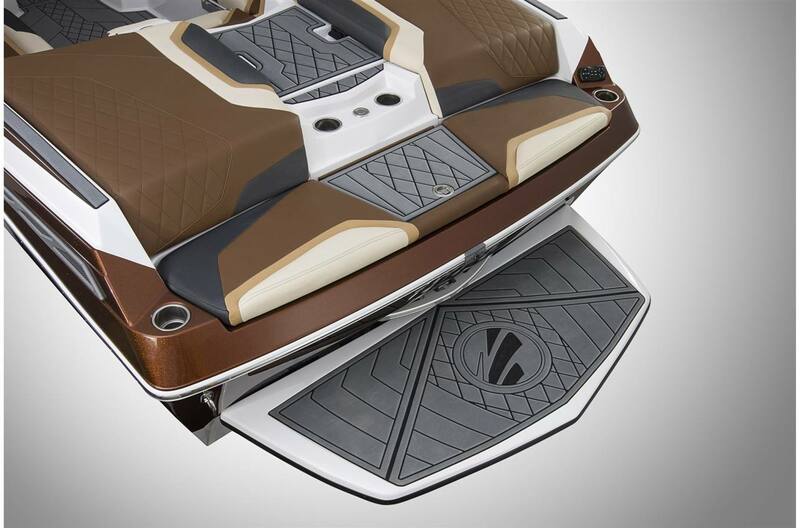 The unprecedented Surf Locker properly and safely stores up to 2 of your wakesurfers or wakeboards without ever having to move around passengers. 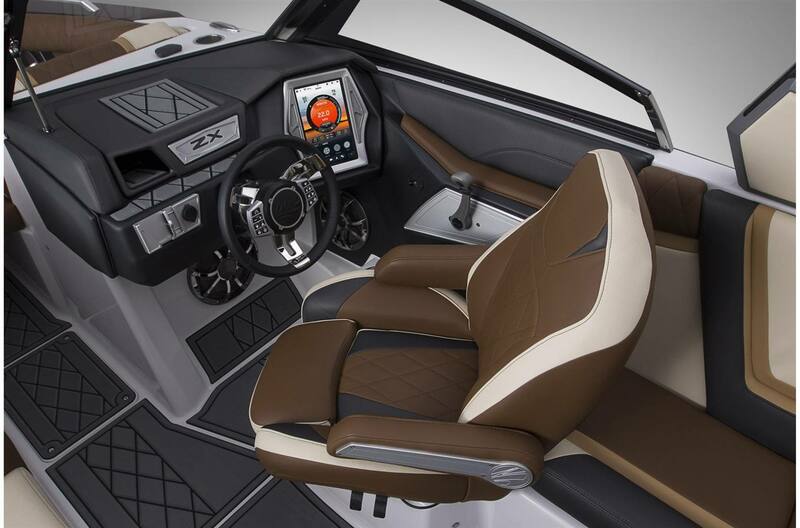 The Surf Locker also keeps the cockpit of your Tige dry and tidy. 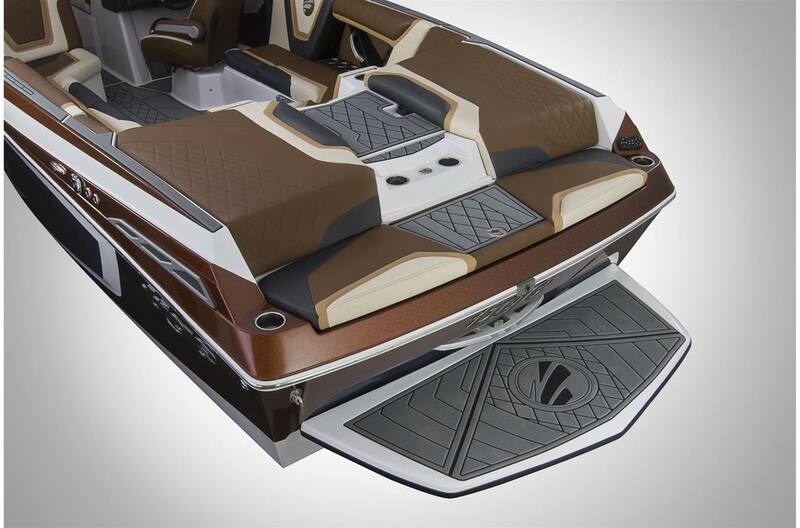 Transom Activity Center: We know how you use your boat, so we've designed the Transom Activity Center to make the most of your time. 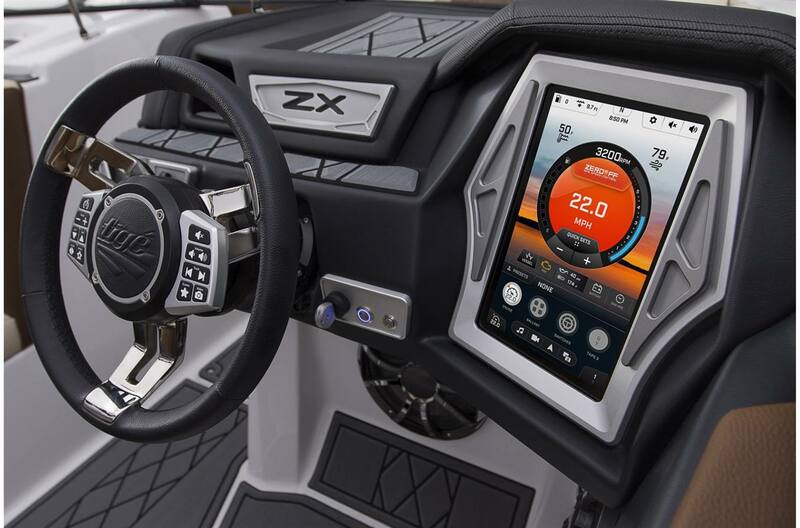 Tige's Transom Activity Center is more than just an easy entry in and out of the boat, it is loaded with extra amenities designed for when you're just hanging out, including stereo control, the Surf Locker, pop-up ski pylon, and cup holders for small items and beverages. 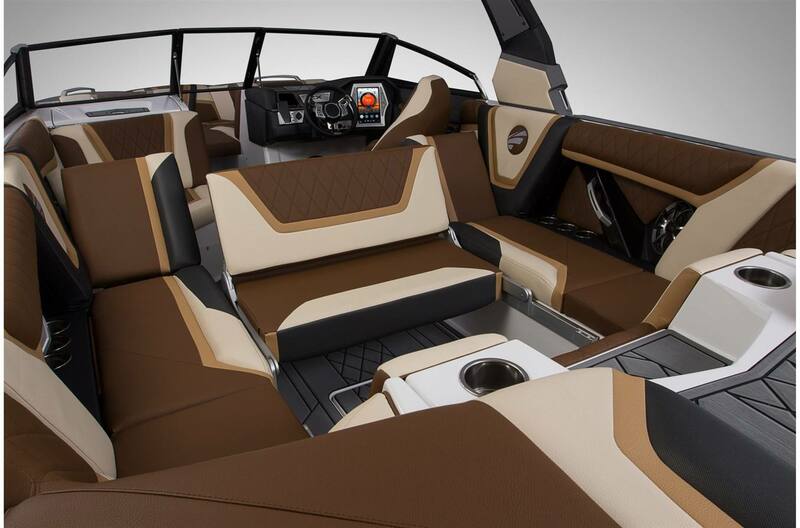 Fresh Air Exhaust: The Fresh Air Exhaust lets you enjoy increased air quality in the back of the boat or the back of the wave. Consider a quieter ride a bonus. Standard on the ZX5. 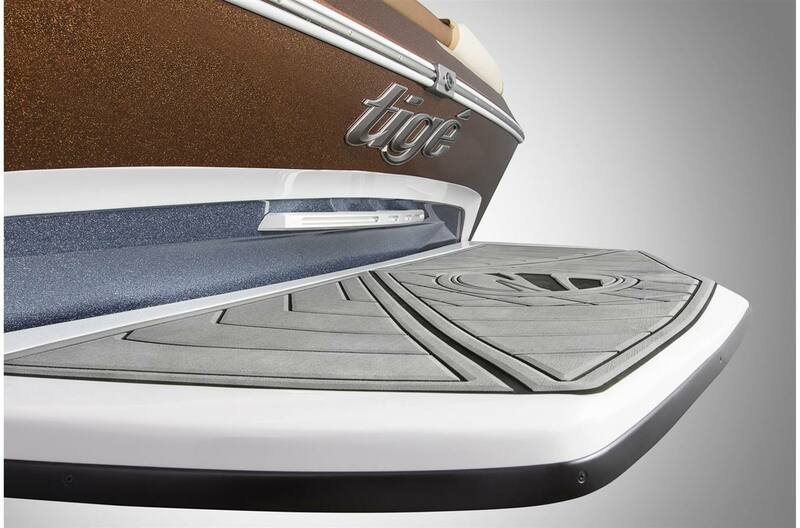 Signature Styling: Building on the signature edge of Tige, the Tige ZX5 is leading the next generation of Tige styling. Yeti Cooler: The YETI Hopper, the leakproof, ice-for-days, go-anywhere cooler, comes standard with every Tige ZX5. The YETI Hopper is jam-packed with Yeti's hardest materials and toughest technology, keeping your drinks ice cold even on the hottest days.